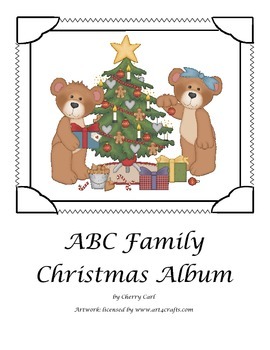 This 28 page AlphaBears ABC Christmas Album looks just like a family photo album. 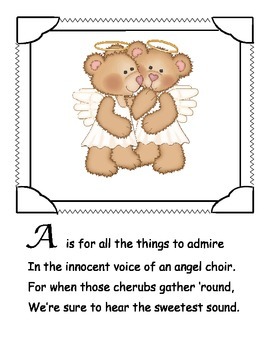 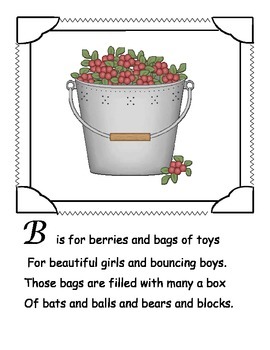 Each page has a "photo" and a four line poem to go with it to reinforce the concept of beginning sounds. 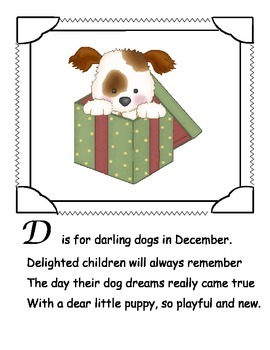 This is perfect to use as a shared reading book during the holiday season.